WAIST HIGH: So Let's See. That's About 4 More Safe Childbearing Years Right? So Let's See. That's About 4 More Safe Childbearing Years Right? To my Viking brethren: if you have been feeling old lately, just know that it is only going to get worse. I took the force of the blow yesterday for all of us as I watched my lovely little daughter drive away to take her driving test. More disturbing than that, was the conversation I had with my former spouse (and fellow WHS 1986 classmate) while we were waiting for that lovely little daughter to return. Our 20 year high school reunion is in 20 months. 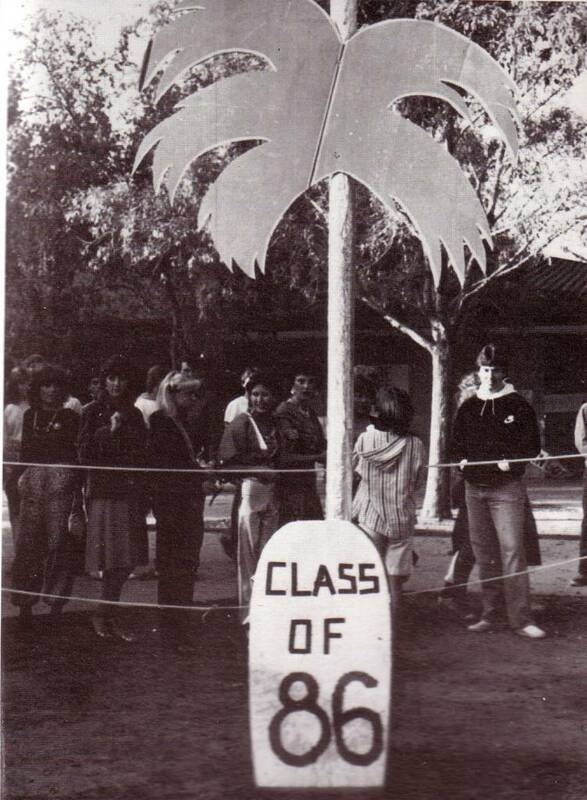 Greatest quote from the 1983 West High Valhalla: "the Freshman (that's us) have made West High a great school." >>>>>>>>>>>>>>"This crowd of students have accomplished many things through out the year. A few of the fellow classmates have helped clean up the campus. THEY INSPECTED THE TRASH CAN WHENEVER THROWN IN ONE..."